Which one of these is your pick for Map of the Year 2017? 3 maps have successfully made it to the finals where they will now battle it out to see who will become 2017's Map of the Year! I gotta say, I'm very happy I managed to continue on the competition despite it going through some pretty rough times near the beginning of 2017. It's nice to see that people are still interested in keeping this contest alive, so I hope this keeps on going throughout 2018. Anyways, here are the finalists! Geoffrey's a good mockup, but maps from WIP projects > maps made just to get votes/look good, so I'm afraid I'll have to vote Jared. Damn, these are all amazing! Such a hard pick! In the end I voted for Sheik because of how interesting the topography and varied path options are. For pure aesthetics, I'd vote for either Geoffrey or Jared. Eye twitch. I've been working on that quest for longer than I care to admit. But both my competitor's maps are lovely and I'd be honored to lose to either. Wait, seriously? 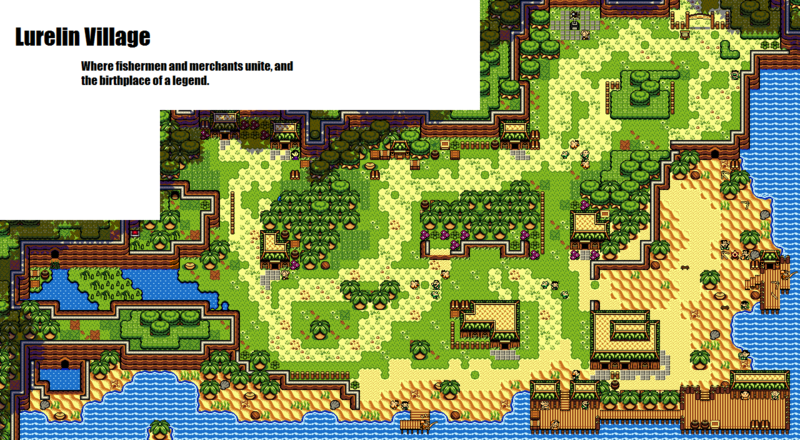 I legitimately thought you just submitted mockups in this tileset from time to time. It's also kinda great that this MotY is entirely based off 3D Zeldas. We've got Wind Waker, Breath of the Wild, and Ocarina of Time all represented here. As far as my vote... it's a super close call between Geoffrey and Jared, but I think I'm going with Jared. The palette doesn't seem quite right for the semi-tropical sun, but aside from that, I can't really complain about a single thing, and I'm loving the aesthetic. Yeah. It's more a case of restartitis than anything else. I always intend to finish the project. Decided to vote for Geoffrey. I still like it the best of the entries. And is there a project page for it? That's the whole overworld. There would be three dungeons. It's just a mini-quest, really. When I see people use AI tiles, I always die a little more inside. Not that it's a bad map, or a bad set, but it's nearly 10 years old, and there are zero finished projects on the DB with it. Probably because the set only has those overworld tiles, and one dungeon set. Yet it can enter any contest, and just clean house. Nothing personal, but I will never vote for anything made in AI past 2010. I've only ever seen that same palette in anyone's shots/ maps too. To put it another way, using AI is like using Meta Knight in Smash. You'll do great, but at the ire of your peers. Voted for Sheik's, as I found it to be the most interesting out of the bunch. When I see people use AI tiles, I always die a little more inside. Not that it's a bad map, or a bad set, but it's nearly 10 years old, and there are zero finished projects on the DB with it. Probably because the set only has those overworld tiles, and one dungeon set. I'm working on it! Both these things, in fact. Wait Geoffrey, that is an olllldddd map right? Like I thought I remember seeing this two or three years ago right? Nope! 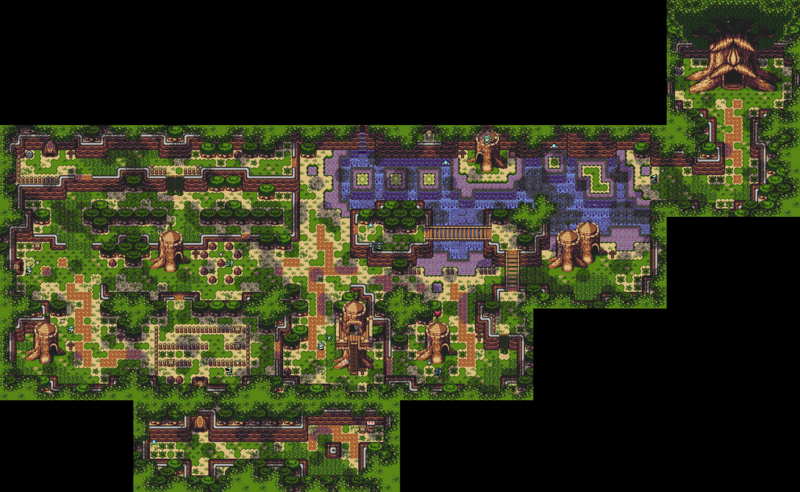 Almost ten years ago I released a map in the same tileset, but this one is from a few months ago. That map is pretty darn similar though right? It's smaller right?